Getting the appropriate fabric for Sashiko project is always a fun / challenging process. 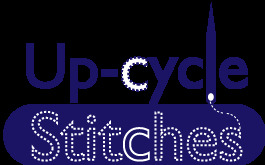 We often get inquiries what kind of fabric is the best for practicing Sashiko stitching. Good thickness to practice how to use a needle and a thimble in appropriate way. You should choose the fabric based on your project goal. 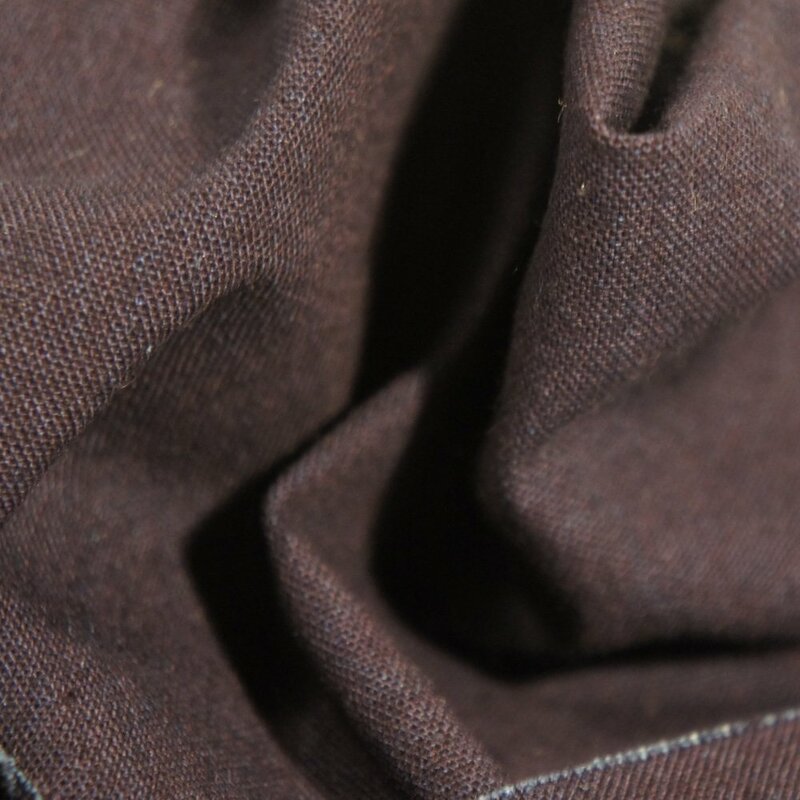 Here, on this website, we introduce one of the most common (yet very good quality) fabric. A combination of Indigo Dyed fabric and white thread is the traditional Sashiko stitching. The smaller size (As short as 6 inches) fabric is available here.